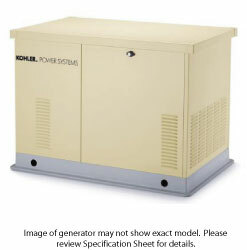 The generator made for renewable energy, including solar power or other remote applications. 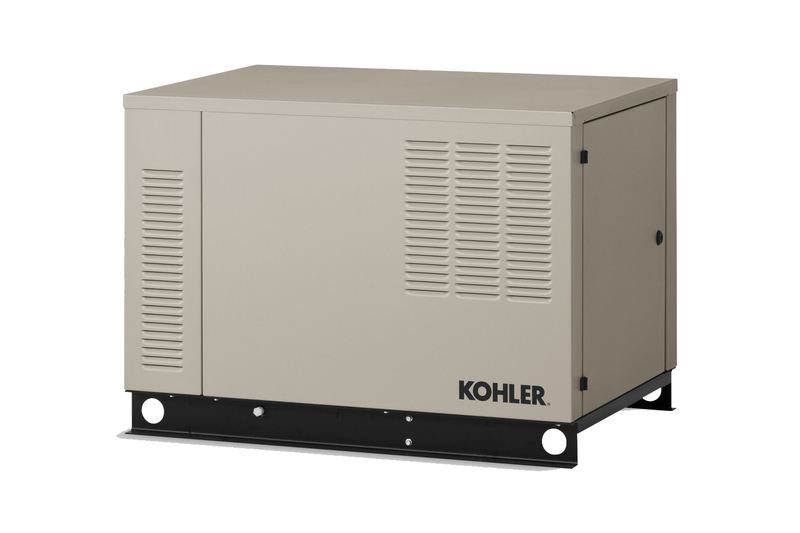 The KOHLER 6VSG battery-charging generator efficiently charges battery banks when renewable energy sources can’t keep up with demand. 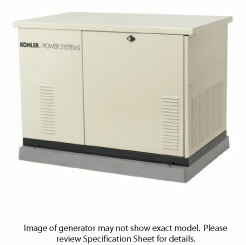 If your battery charge drops below a pre-set level, the 6VSG charges it automatically. High-quality power. The 6VSG provides consistent power to charge battery banks used with renewable energy, telecom and other remote applications.